Solar batteries are on steel platforms near the solar energy farm at the site of the old Mount Tom power plant. The power plant shut down four years ago, and is getting demolished. 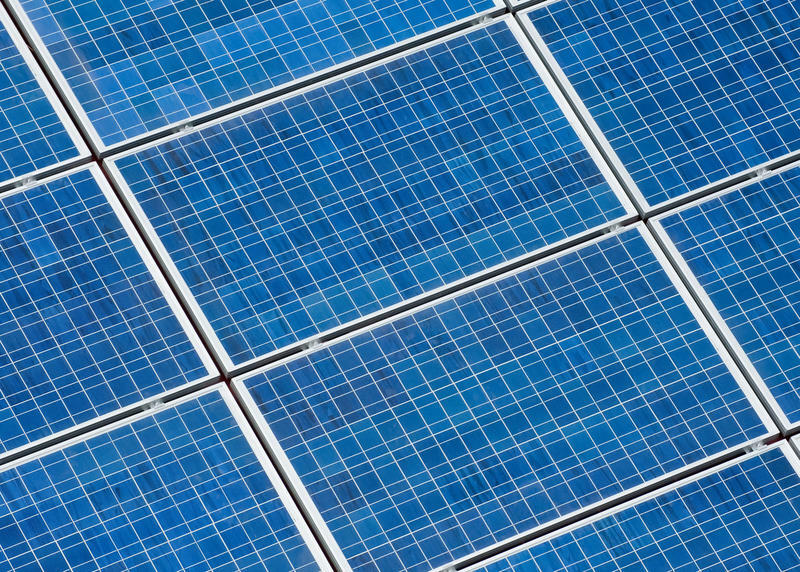 In its place: a 17,000-panel solar farm. These batteries address perhaps the trickiest issue with solar energy: how it can be used at night. "We're able to take the power that's generated at the middle of the day, when energy demand is low, and utilize it when the grid really needs it, when people are coming home from work," said Scott Wilson, director of operations for ENGIE Storage. Batteries don't love water, though, and all this equipment is on the flood plain of the Connecticut River. "We built a steel platform to raise the system above... the 500-year flood level," Wilson said. "So that in the event that there was massive flooding... the battery system would remain undamaged and... would be available for use." Wilson said after some inspections from the city of Holyoke and the fire department, he hopes to get those batteries juiced by mid-October. The company said this is the largest such project in all of Massachusetts. Craig Williams is still mining coal despite tough times for the business. 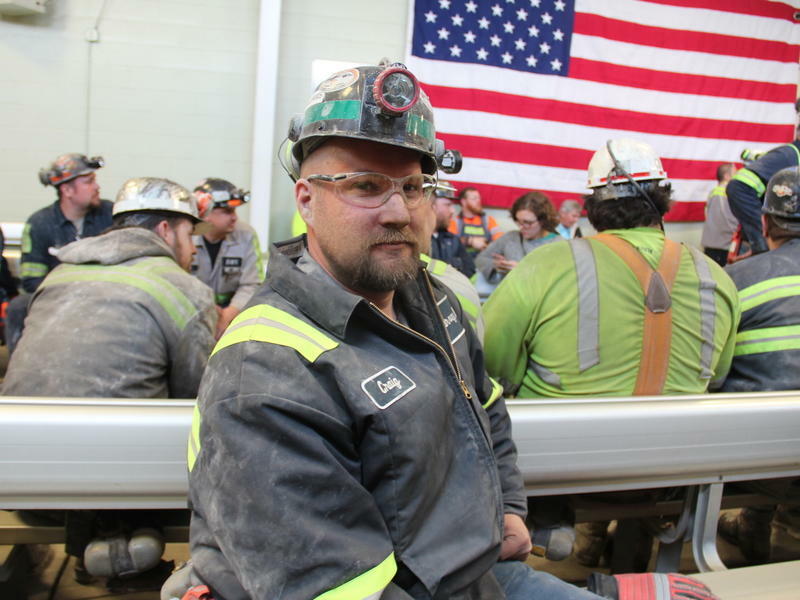 "We're one of the last industries around and hope to keep it that way," he says in a breakroom at Consol Energy's Harvey mine, south of Pittsburgh. The father of two — speaking in his dusty work jacket and a hard hat with headlamp — says coal is the best way he's able to support his family. He declines to give his salary, but nationally, coal miners average about $80,000 a year.